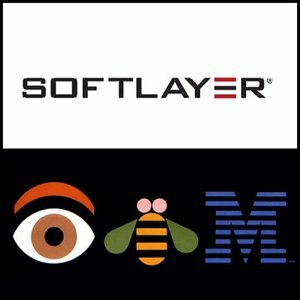 On Monday July 8th 2013, Soft Layer, a long time client and portfolio company of Point Financial announced the completion of their companies acquisition by IBM. IBM cloud revenue grew by 80 percent in 2012. Already one of the world’s leading cloud providers, IBM expects to reach $7 billion annually in cloud revenue by the end of 2015. Point Financial began it’s 6 year relationship with Soft Layer back in October of 2007. In the end, 7 successful transactions were completed to account for over $13,000,000 and mutually beneficial partnership for each company.